In just three NFL seasons, Running Back Darius Jackson has already left the Dallas Cowboys twice and spent time with two other teams. 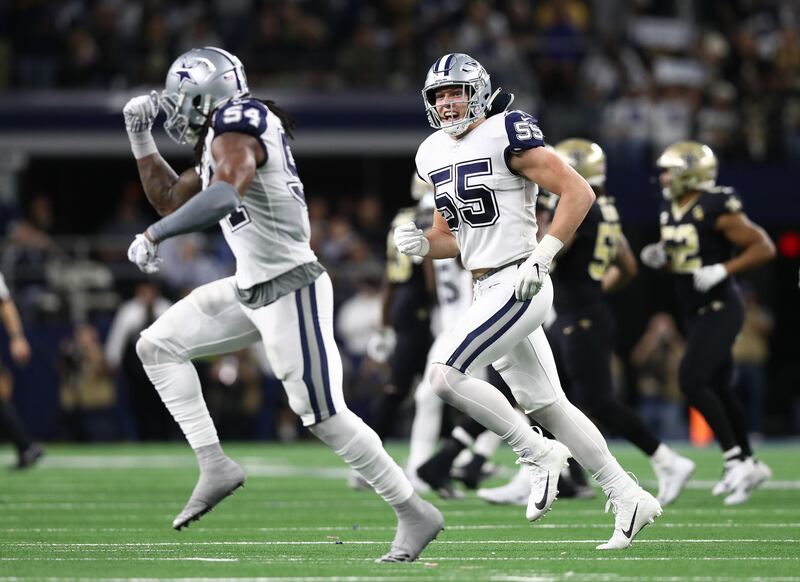 Now on his third stint with Dallas, could 2019 finally be the year that Jackson emerges as the team's primary backup to Ezekiel Elliott? Remember, Jackson was part of that great 2016 draft class that yielded Zeke, Dak Prescott, Jaylon Smith, Maliek Collins, Anthony Brown, and Kavon Frazier. The Cowboys thought enough of Darius to keep him on their 53-man roster most of that rookie year, though never active for a game. He was eventually released in December to make room for Darren McFadden. Though Dallas likely hoped to get Jackson to their practice squad, the Cleveland Browns swooped in and claimed Jackson off waivers. He was never active for them, either, and missed all of 2017 after Cleveland put him on injured reserve during the offseason. Last year, after Cleveland waived Darius during the offseason, the Cowboys quickly signed him back to their roster. He didn't make it past final cuts and was put on the 2018 practice squad. The Green Bay Packers poached Jackson immediately, but he was only with them for a month to fill in while they dealt with RB injuries and a suspension. 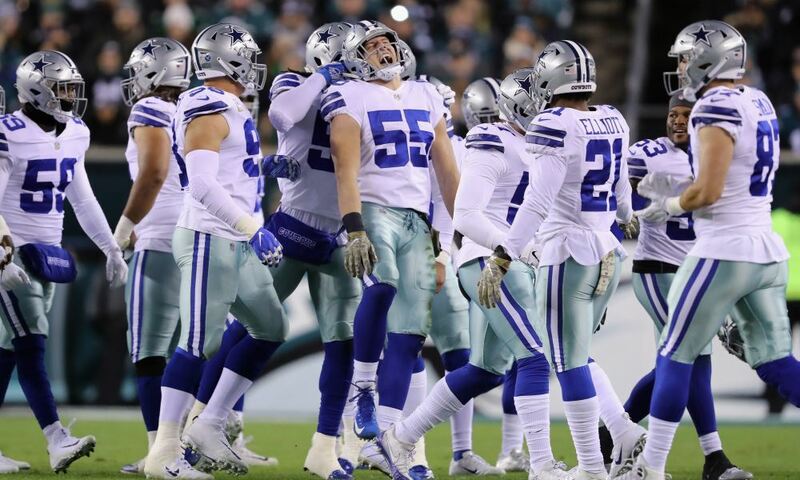 They cut him in early October, and Dallas signed him back to their practice squad after he cleared waivers. 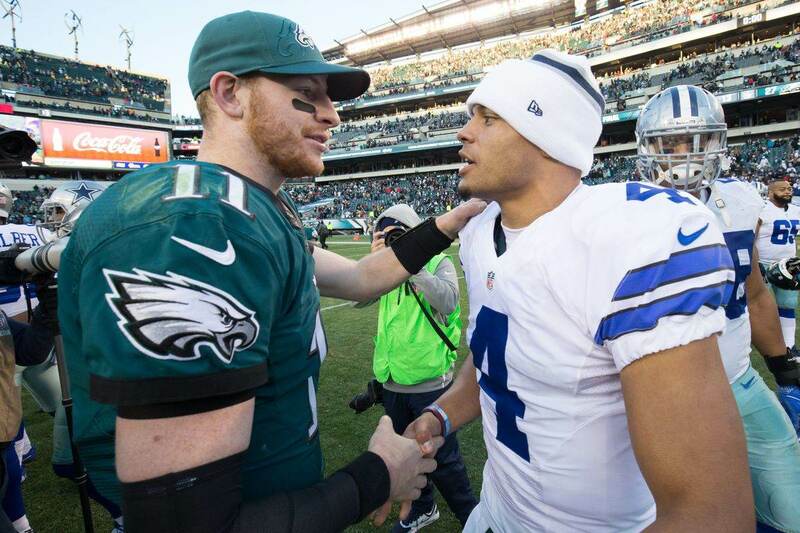 So yes, the Cowboys clearly still have interest in their former sixth-round pick. But will 2019 finally be the year that Darius Jackson get a significant role on the team, or will a rookie from the upcoming draft push him back down the depth chart? Rod Smith has been the backup running back for two years now, but he remains a free agent after Dallas didn't re-sign him follow an expired contract. They could still make that move, but it feels like they're ready to add more explosiveness and potential behind Elliott. Darius Jackson has displayed the ability to explode when running the ball. He has great speed when he makes his cut and can pick up a lot of yards quickly with good blocking. That's the right kind of player for this Cowboys offense with its exceptional offensive line. But Darius was only a sixth-round pick in 2016 because of being raw in his overall game. He's not known for great blocking or receiving skills. If Jackson wants to be RB2 this season, he's going to have to developed his game over the last three years. Even though Dallas has their franchise back in Elliott, their overall roster strength grants the luxury to spend a high draft pick on his backup if they choose to. If Dallas spend any early or mid-round pick at RB, that player will assumably trump Jackson. That said, the Cowboys typically like to cover themselves before the draft. They added players like George Iloka and Christian Covington in free agency so that safety and defensive tackle, respectively, didn't feel like such gaping holes. The fact that they haven't made an RB signings, even bringing back Rod Smith, could mean that they have some confidence in Darius. Many Cowboys will be watching the draft with intrigue, wondering how selections at their position will affect their job security. 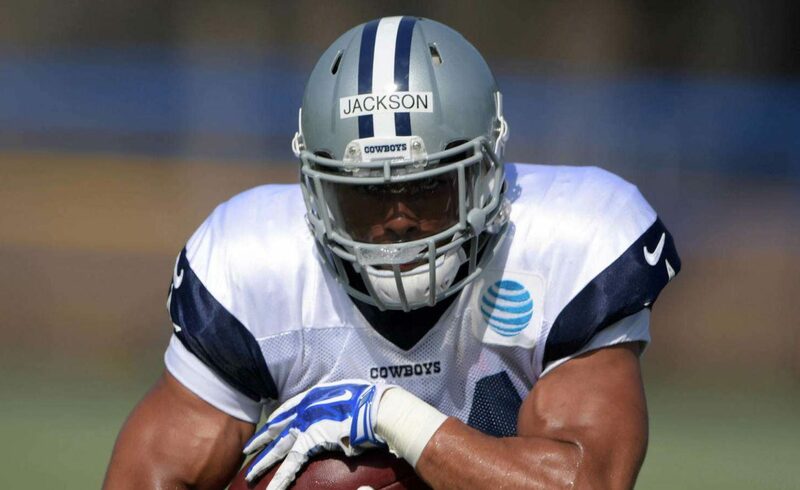 Right now, Darius Jackson is the second-best running back on the Cowboys' roster. But could that change in just a couple of weeks?